What flooring is really the best match for you and your budget? How is your flooring going to be used? Lots of foot traffic or just a bit? Is the carpet you want going to stand the test of time? 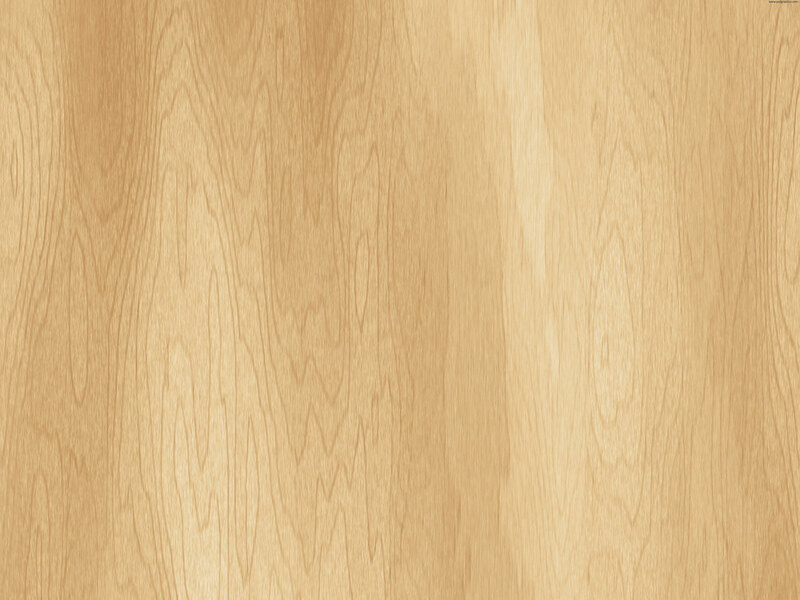 Are hardwood floors really a good investment for YOUR house? Is vinyl flooring a good value? 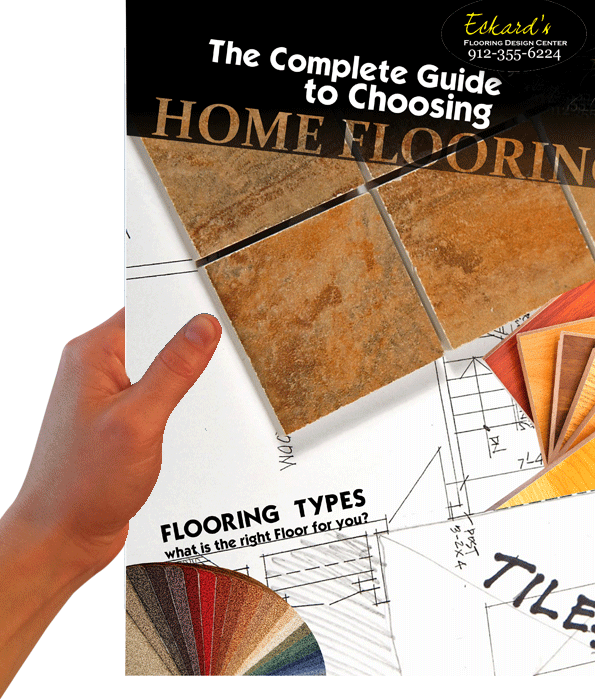 This guidebook shares insights and knowledge from the Eckard's family's more than 30 years of experience in the home and commercial flooring business. Before you invest thousands of dollars and prepare for everything involved in buying new flooring, please spend a minute or two with this book. You will make a better informed buying decision. I have been working with Eckards Flooring for years. They are the experts in home and commercial flooring. You owe it to yourself and to your pocketbook to download this book before you buy new flooring. I can't wait to share this with my clients. Eckards redid my entire home and I have been delighted with the outcome. They were patient, thorough, and overall great value. If they wrote a book about flooring, you owe it to yourself to check it out. Eckards worked within my schedule and kept my properties ready for new tenants consistently and on budget. They are the experts.